Saturday July 25, 2015. The fourth annual Kar Wash For Kelli was held by Kelli’s friends to celebrate her life and her friendship, this was a fundraiser for the Kelli Joy O’Laughlin Memorial Foundation. This year’s 4th annual Kar Wash for Kelli was a huge success and was once again held to celebrate Kelli’s life and friendship. 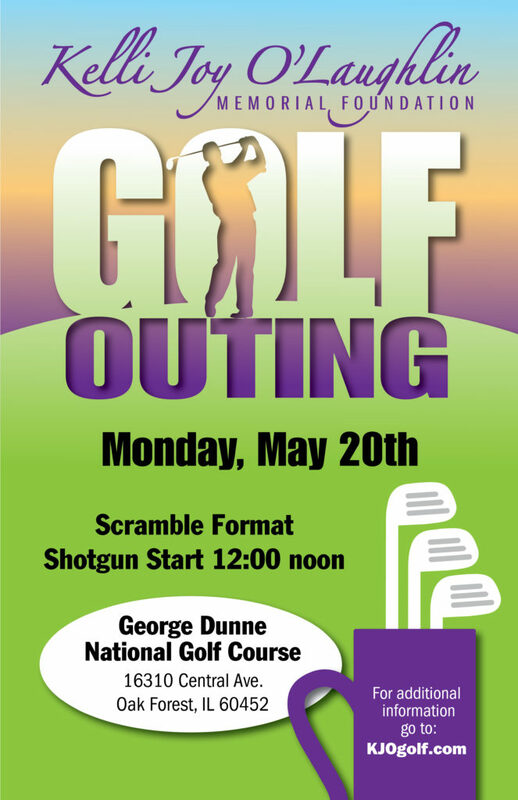 Each year since it begin, it has been organized by Kelli’s friends with the full support and cheering on by the O’Laughlin family. They have come together with amazing enthusiasm and drive to solicit donations for the raffle drawings and organizing all the volunteers. The Kar Wash for Kelli raised $1000 this year. The total raised over the last four years is $7000! That’s a tremendous amount of fun and funds in Kelli’s memory! 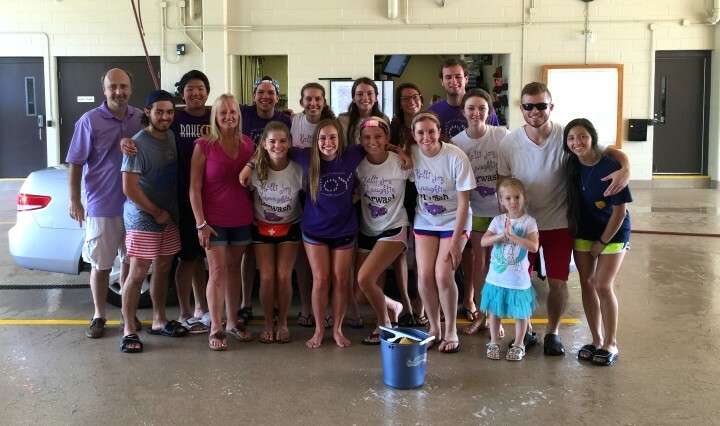 The Kar Wash for Kelli supports the giving of the Kelli Joy O’Laughlin Memorial Foundation. The KJO Memorial Foundation provided $155,500 in scholarships to the graduating class of 2015. These awards consisted of 18 four year scholarship and 3 special recognition awards for one year. These scholarships were awarded to six schools and this year for the first time any senior in Illinois was eligible to apply for the scholarship (if they met the criteria). This would have been Kelli’s senior year and her graduating class. The foundation considered this a special year and this was the largest amount of scholarships we awarded and the largest dollar amount in the life of our foundation.